The International Monetary Fund (IMF) has confirmed that Greece has cleared overdue debt repayments of €2.05bn (£1.4bn) and is no longer in arrears. 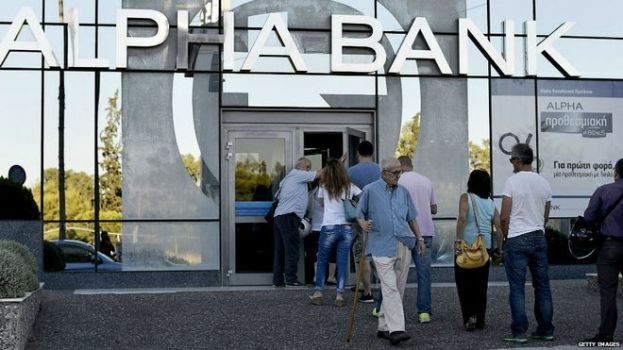 The repayments, and another for €4.2bn to the European Central Bank (ECB) due on Monday, came after the EU made Greece a short-term loan of €7bn. Cash-strapped Greece missed one repayment to the IMF in June and another earlier this month. However, many restrictions remain and Greeks are facing price rises with an increase in Value Added Tax (VAT).